We are excited to introduce our first porcelain slate tile. 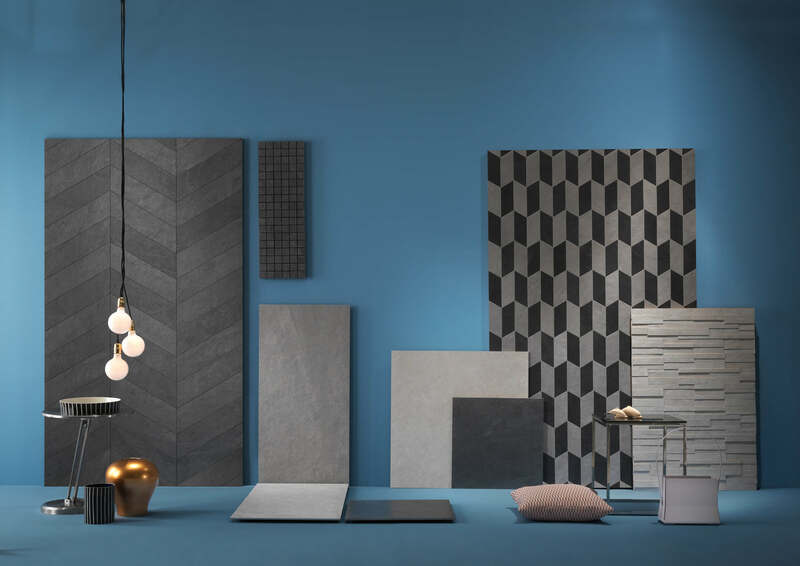 Slate has always been prized for its classically soft yet strong appearance and our Storm range features tiles in an array of tones, textures and decorative patterns to suit both wall and floor spaces. Storm is a realistic representation of ancient slate, recreating the texture, irregularities, and variations in colour of this ancient sedimentary rock. 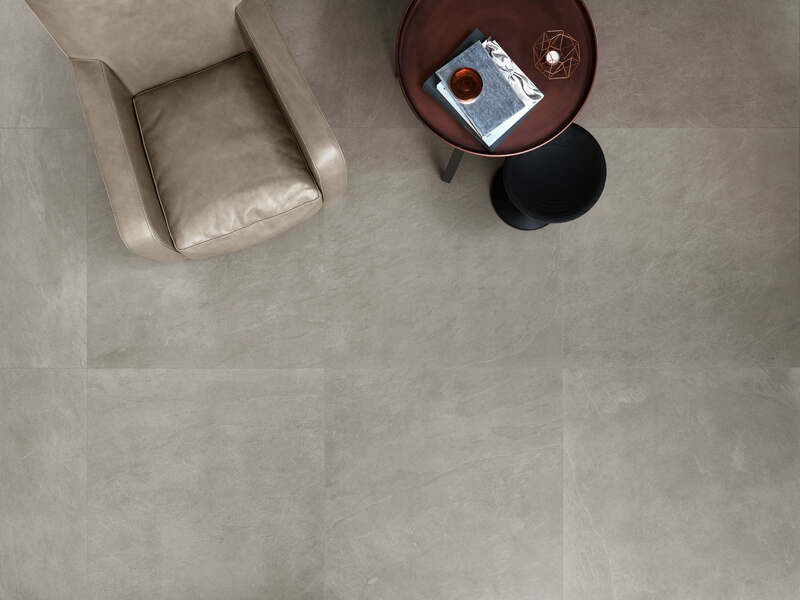 The use of porcelain offers designers a robust alternative to original slate, while retaining its delicate appearance. 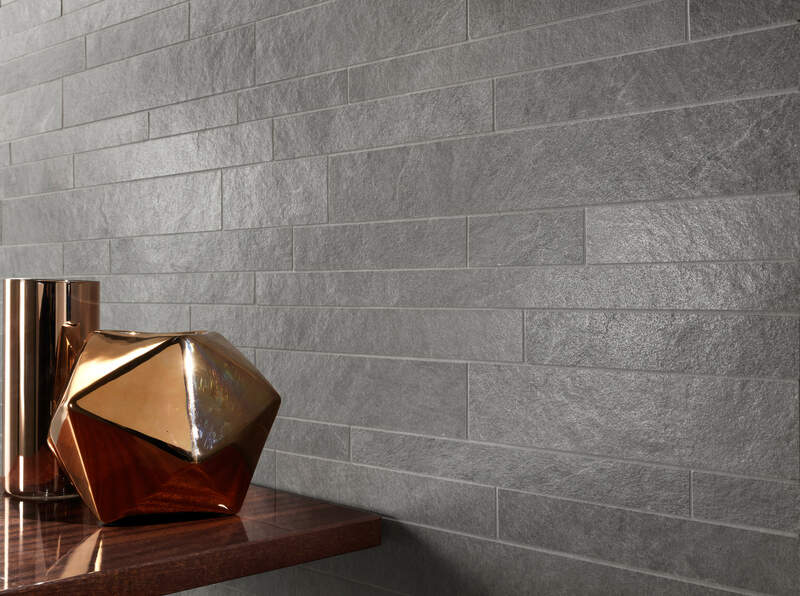 The four grey scale colours in this range reflect the natural oxidation process in slate formation, and also contain fragments of other stones – like Brazilian quartzite, which interact with the changing light to give a free flowing quality to the tiles and an air of elegance to your space. 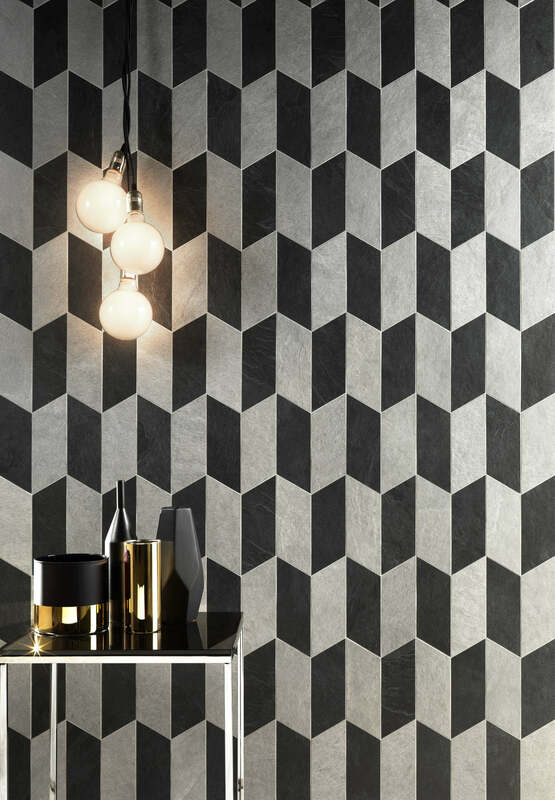 The four stunning complementary decor tiles in this range draw on the current trend for geometric patterns and 3D textured tiles. To order samples of this range please visit the Storm range page.